One of the oldest civilizations in the history of mankind, beautiful landscapes, warm and friendly people and the best place for vegetarians travelling abroad – that’s Hellenic Republic aka Greece for you! I have jotted down on how we planned this trip after a lot of research on the internet. And here is my story on Greece – where to go, how to go and what to do. 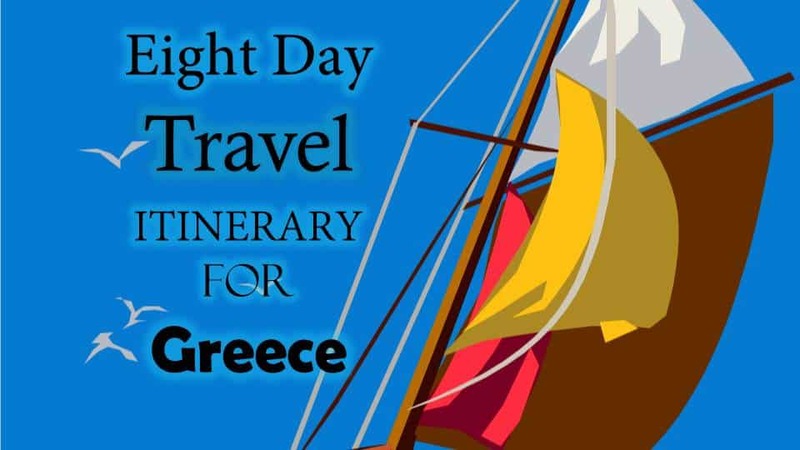 Here is how we spent our time in Athens, Meteora, Santorini and Mykonos. Oh this trip was dreamy, beautiful and I don’t think anyone can ever say enough to these cities.